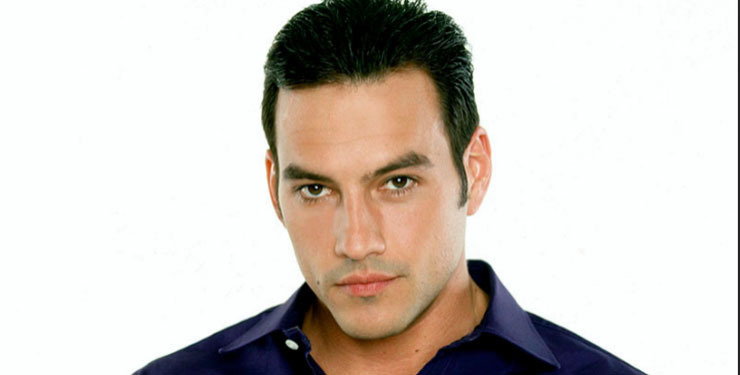 Fan favorite former “General Hospital” (GH) star Tyler Christopher (ex-Nikolas Cassadine) took to social media to express his appreciation for fan support–and to provide an equivocal assessment of his future. Months have passed since Christopher vacated the daytime role that became synonymous with his name, that of Prince Nikolas Cassadine, the Cassadine with a heart of gold and the looks of an Adonis. Last week he Tweeted that the appreciates the ongoing support from his many fans despite his absence from the show. In one of those comments that makes you wonder what he and GH have in store for his and Nikolas’ future he wrote simply, “Never say never.” See the full Tweet below. Christopher shocked fans last year when he announced his departure from GH in the midst of an elaborate storyline involving his turn to the darker side of his Cassadine heritage, his love-hate marriage to Hayden (Rebecca Budig), and faking his own death. When he and TPTB at GH couldn’t reach a contract settlement that satisfied both sides, Christopher opted to leave Port Charles–for now. Christopher also had recently won the Daytime Emmy Award for Outstanding Lead Actor in a drama series. The talented thespian’s sudden exit required a quick recast of the role of Nikolas. Nick Stabile took over the role, and in the assessment of most fans did a bang-up job. The last we saw Nikolas he fell out a window after Valentin Cassadine shot him. One thing for certain about our beloved soaps is that anything–and we mean anything!–is possible. So who knows! Could Christopher one day–one day soon even–be back on GH? See what you think based on his Tweet. General Hospital Spoilers, Monday, January 8th: Jason and Sonny Stun Anna!